‘Tis the season to be dancing. 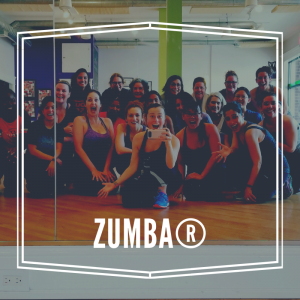 Jump start your dance goals with our Holiday 3 lesson package. This is the perfect gift for your friends and family. Dance lessons are a great way to spend quality time together and who doesn’t love quality time!?! 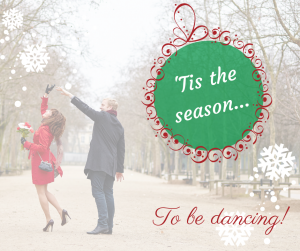 Everyone on your holiday list will love this gift whether you purchase the dance lessons for yourself, your partner, your friends or your family. Perfect for dance enthusiasts, singles, parents and engaged couples! Our introductory dance lesson is always a great place to start and priced perfectly as a Holiday gift.